Brrr, it’s cold out there! We Indians during winter like to be lazier in the morning rather than working out in winter. Health Experts suggest that winter trembling is good for us. It let you to focus on exercise for the right reasons. In winter eating right food and doing the right type of exercises build your energy for the entire year. So here are the five Sports activities which makes your more active and feel energetic during winter. Play Chess Regular Anytime & Anywhere: Chess has evolved into a well-loved strategy game among people of all ages. It enhances your brain power in kids, improves IQ, enhances arithmetical skills, hones verbal skills, and sharpens critical thinking skills, improves your emotional intelligence and keeps you away from memory diseases like dementia and Alzheimer’s disease. During winter this is best indoor sport you can play either online or with your friends @ Home. At home if you don’t have you can buy online. 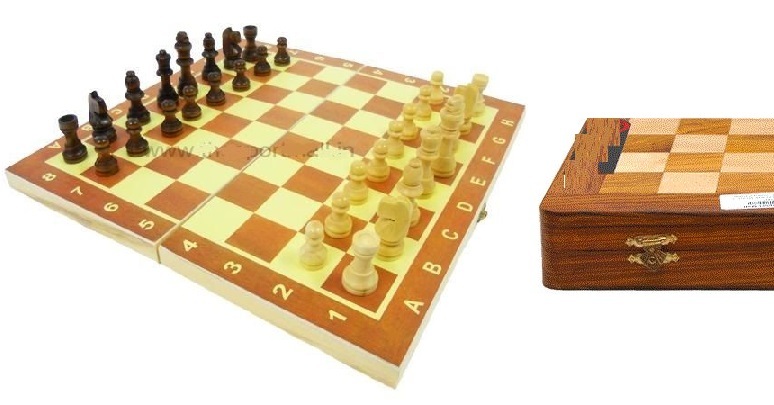 Click Here To Buy Wooden Chess Board @ Rediff Shopping. Badminton Play Any time Of the Day: Playing badminton burns your body fat, reduces the risk of heart disease, diabetes and obesity. Also this game gives us good cholesterol that we require in our body. Frequently playing badminton benefits health for both young and old people which let you live your life fully. 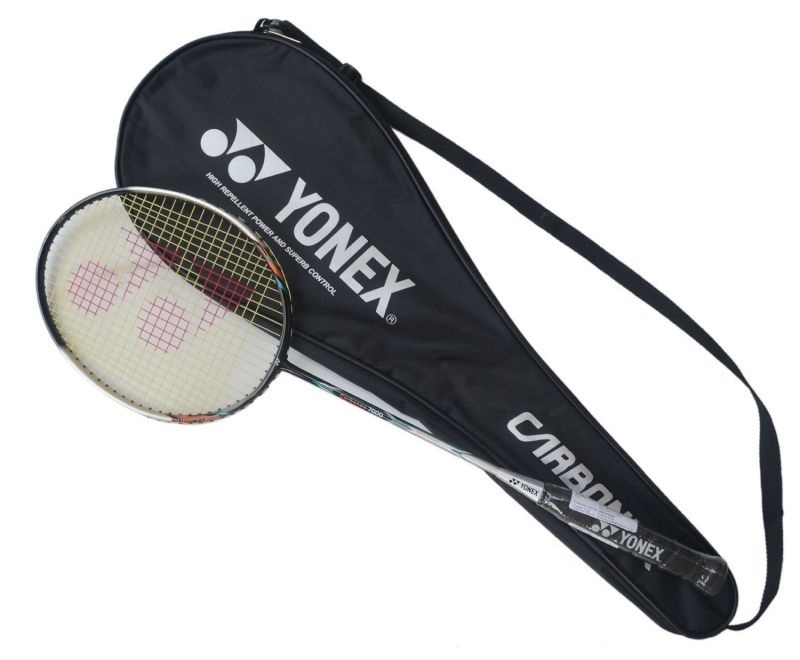 Get your favorite pair of Badminton Rackets @ Rediff Shopping. Play Football on Weekends: It amplifies your stamina, speed and alertness, improve mood, relieve stress, and strengthens bones. Playing football with your family and friends removes your mental stress and builds your team building skills. Also You can find your football shoes online @ Rediff. 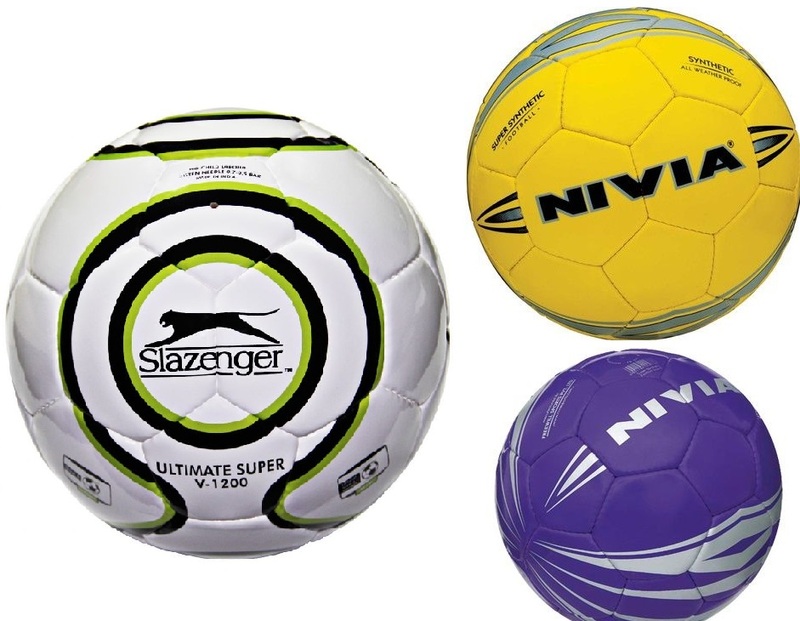 Click Here To Buy Your Favorite Football @ Rediff Shopping. Skateboard As Your Regular Morning Activity: Regular Skateboarding Increases your flexibility and range of motion. Burns Calories improves your Cardio and Respiratory Endurance. Learning skateboarding is also fun activity for your child during winter. 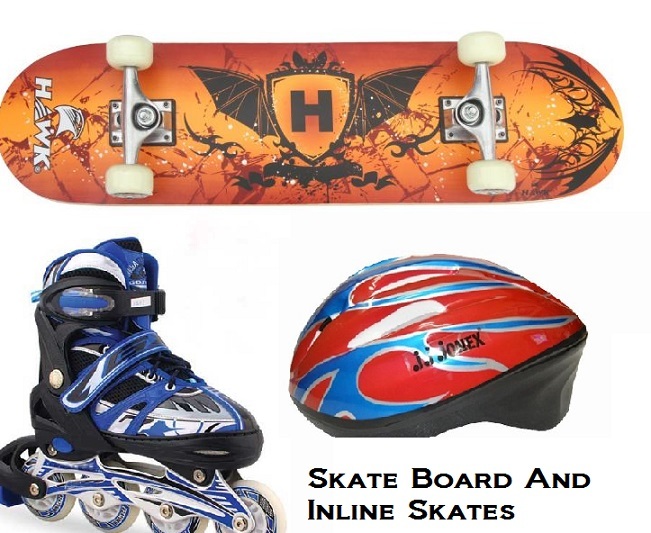 Find Wide Variety of Skateboard and inline skates here. 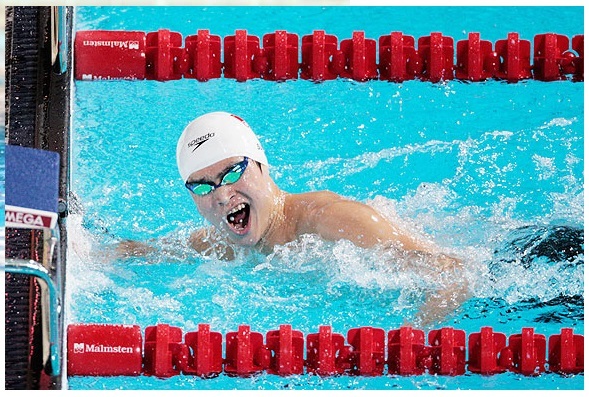 Swimming On Weekends: We know you don’t like this sport during winter if you are not a water freak. 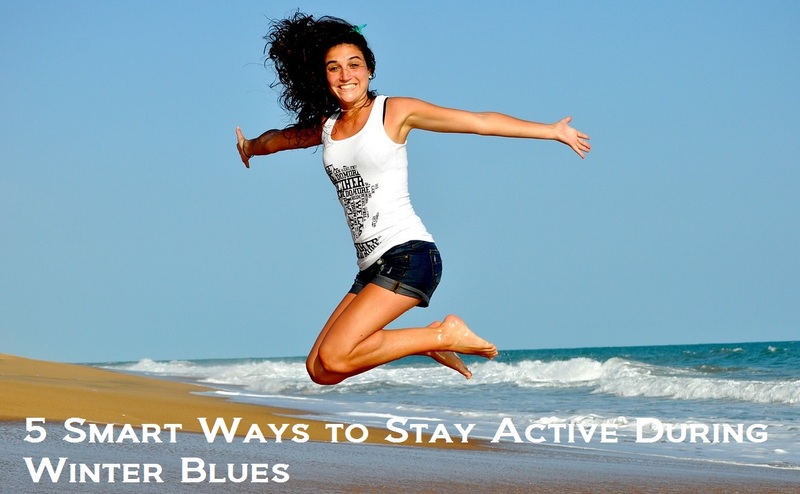 But You must try as its builds endurance, muscle strength and maintain a healthy weight, healthy heart and lungs. Make sure you are well prepared and must have following items in your bags like goggles, swimming suits and head gears.